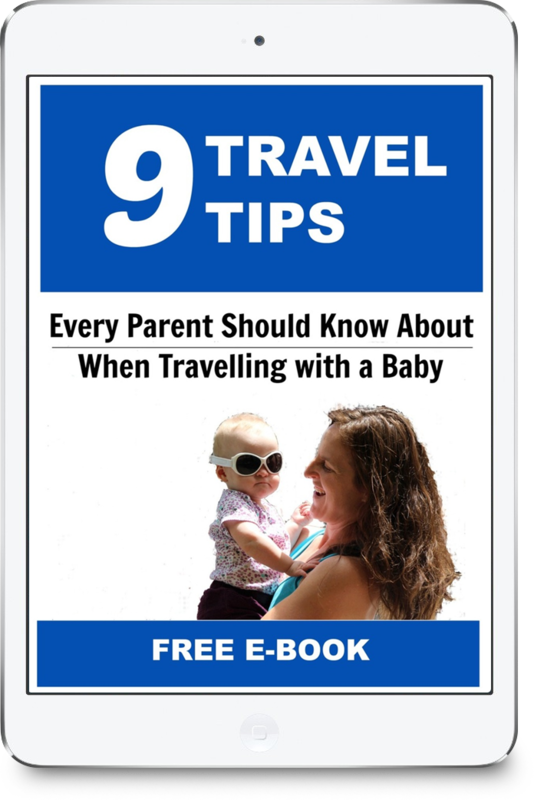 Travelling with your baby doesn’t need to be stressful! In fact, it can be one of your most memorable times as a family. When and where should you travel? How do you get a bassinet for your baby on your flight? Babies need so much stuff! Or do they? 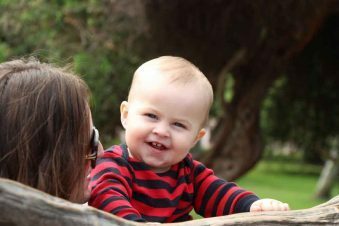 Will your baby sleep in a new environment? If you still have questions after this, we would love to help!